JOIN US as we welcome the Community of Sedona into Community with God, one LIFE at a time! 10am every Sunday at West Sedona School. Are You New to SummitLIFE? 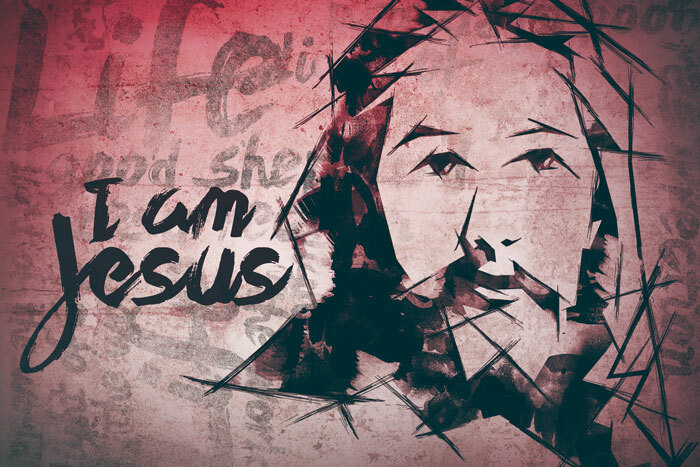 In this four-week series, we’ll take a look at some of the different ways Jesus is represented in the Bible: as the Resurrection and the Life, as the Good Shepherd, as the Light of the World, and as the Vine. When you visit SummitLIFE, you can anticipate roughly an hour’s worth of music, video, teaching, laughter, and CRaZinEsS . . . honestly, you never know exactly what to expect! It’s all designed to help us better live in community with God, One Another, and Others who don’t know God yet—and if that’s YOU, that’s OK! After all, you’re welcome to belong before you believe . . . and you won’t believe who you’ll become! "I must say, this is how church should be today." "If you've not yet been to SummitLIFE, you definitely need to check it out! "